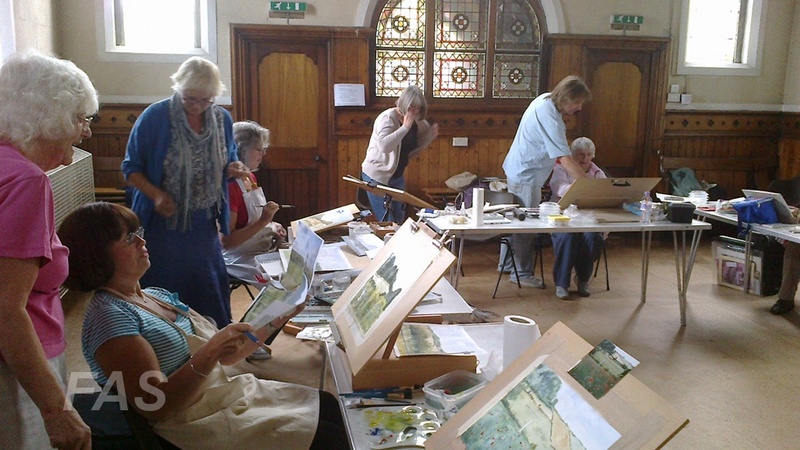 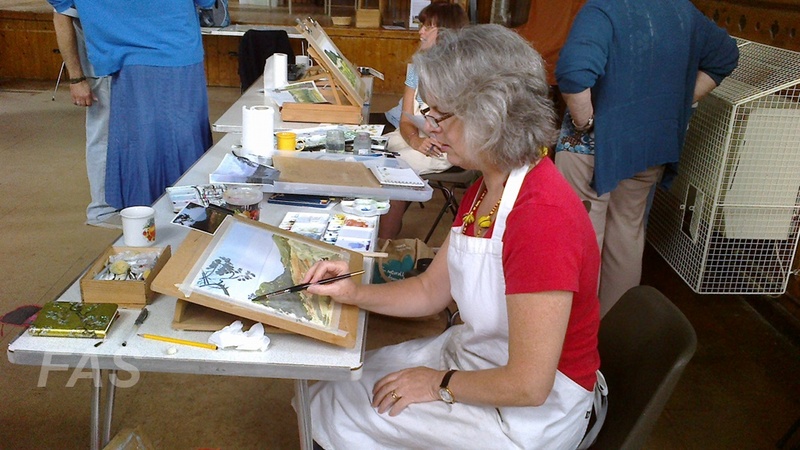 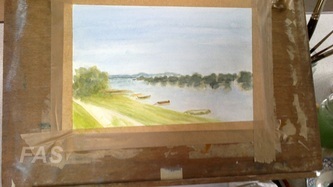 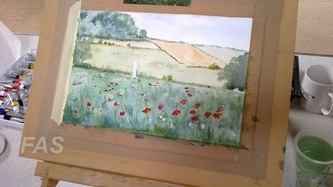 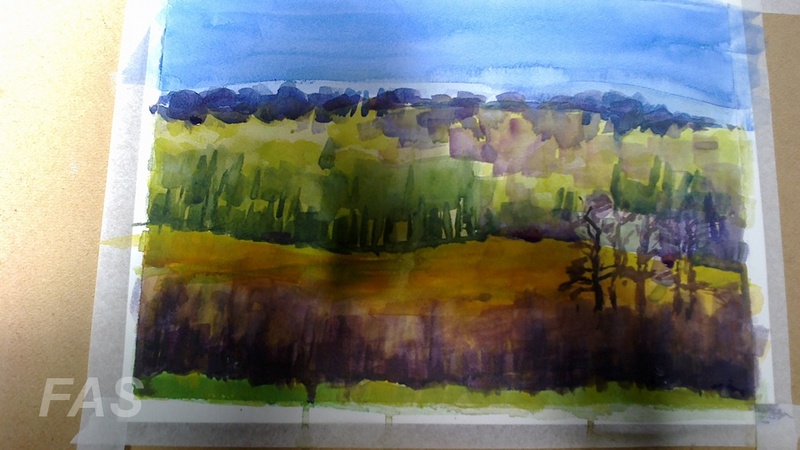 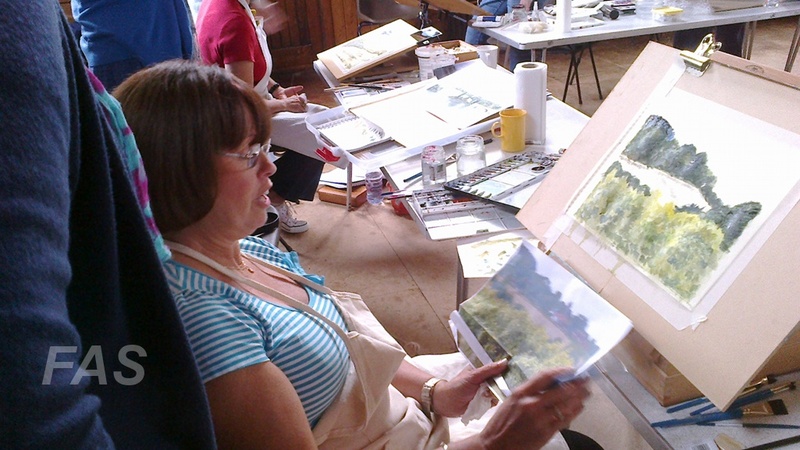 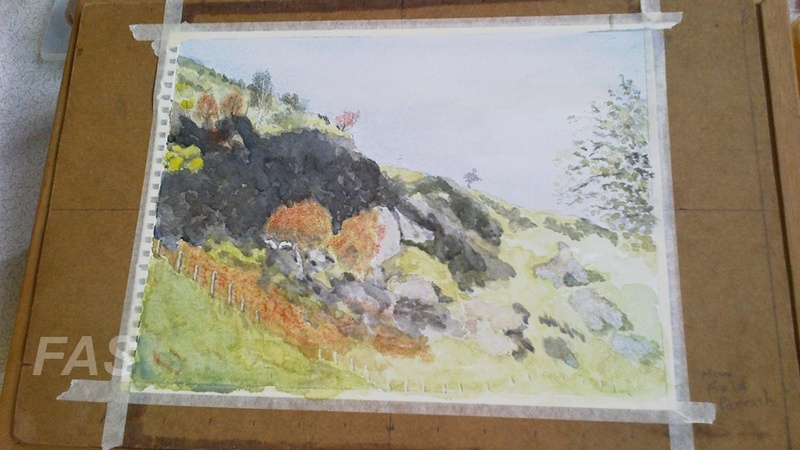 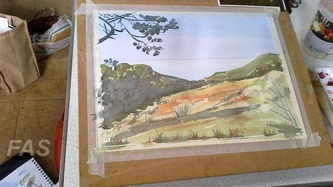 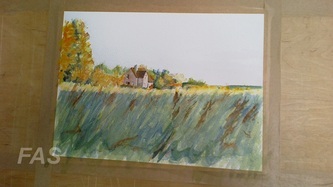 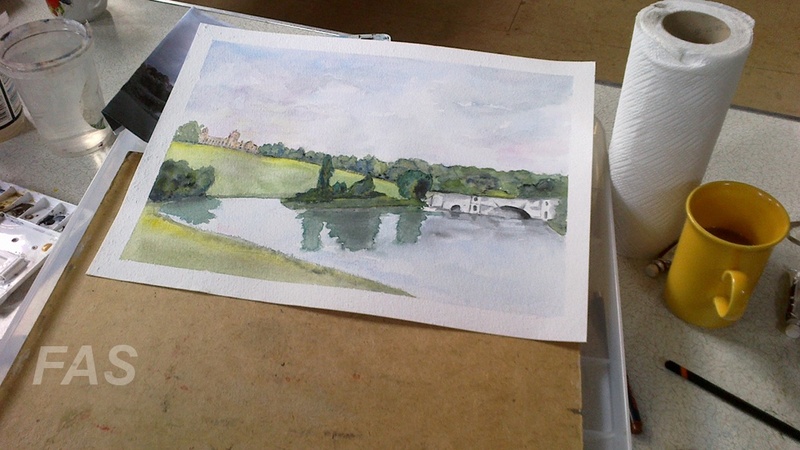 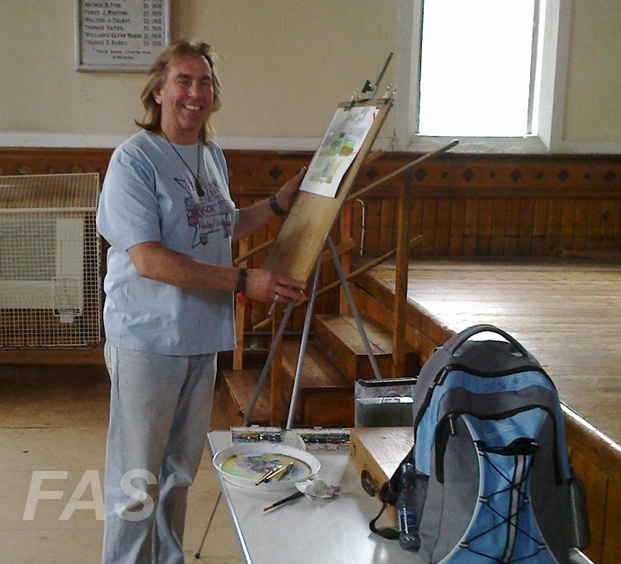 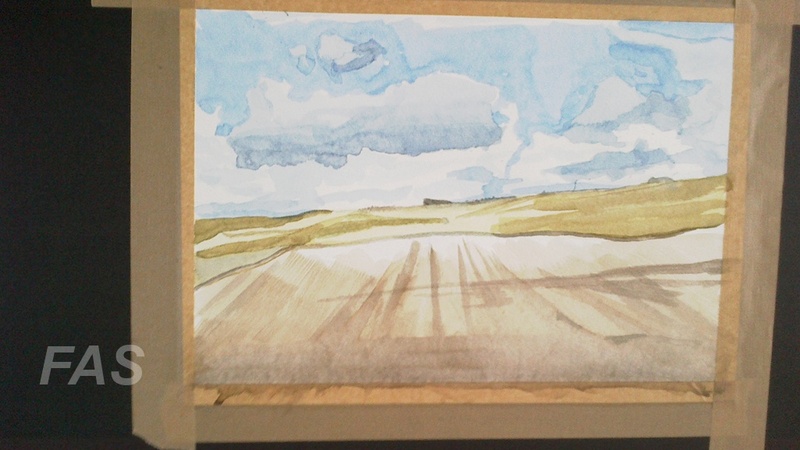 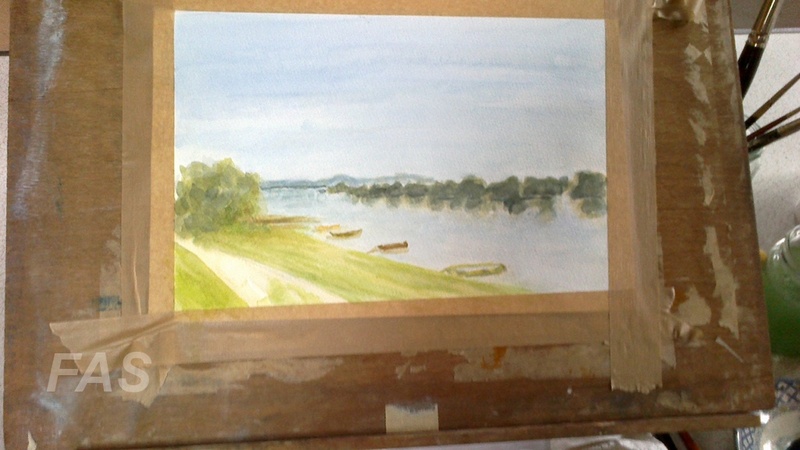 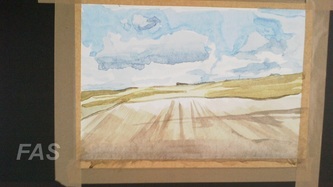 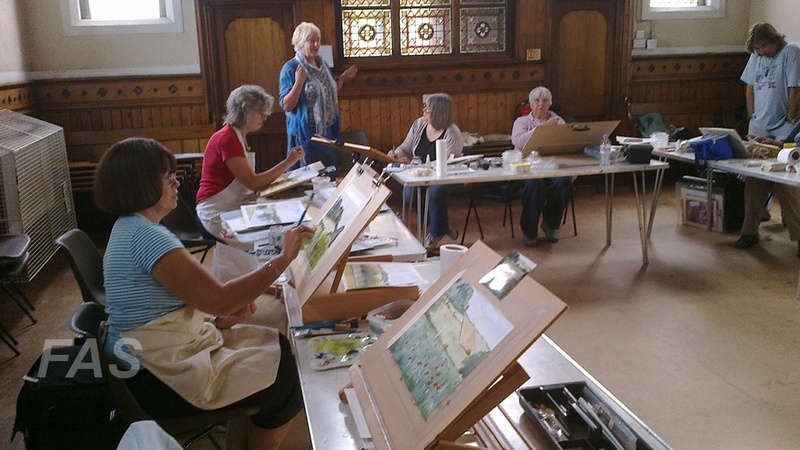 On Saturday 7th September local artist Max Hale led a workshop for us on painting landscapes with watercolours. The course was fully subscribed and everyone enjoyed their day improving or learning new skills with this challenging medium. Please take time to look at these photos of the day. To view the photos click on an image and then scroll through using the arrows.